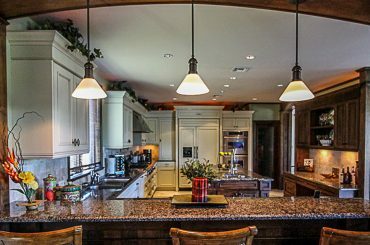 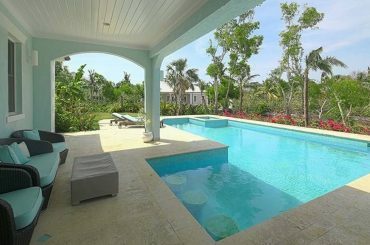 Looking for Caribbean homes for sale? 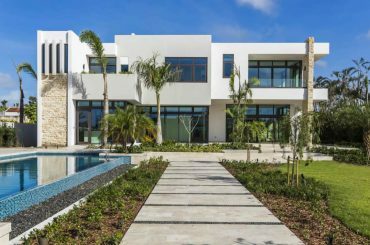 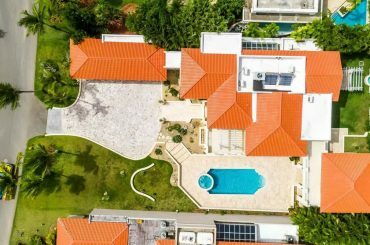 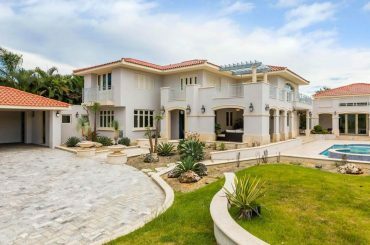 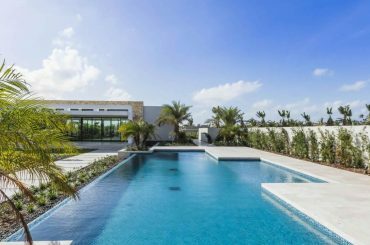 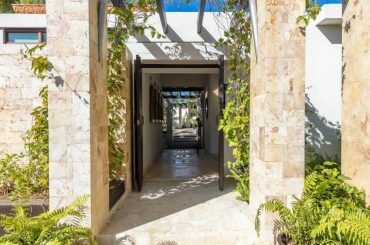 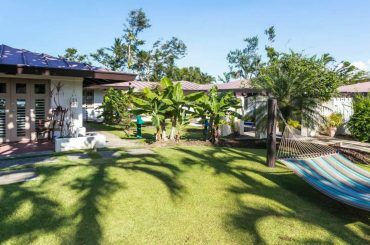 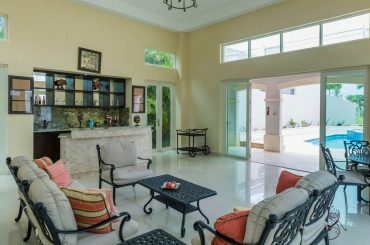 Our website showcases a wide selection of homes, houses and villas for sale from across the entire Caribbean region and the countries of Central America bordering the Caribbean Sea. 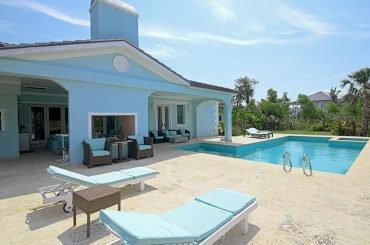 Discover property for sale for all budgets, from luxury real estate at the top end of the market such as the finest luxury Caribbean homes and beachfront homes to more modestly priced affordable real estate. 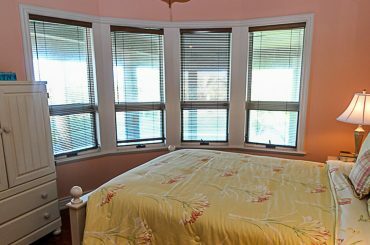 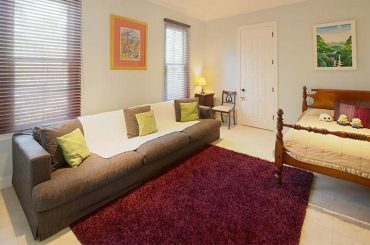 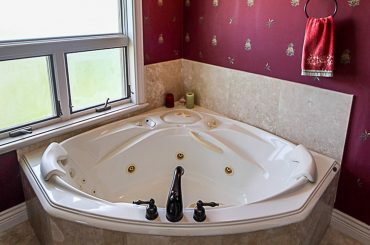 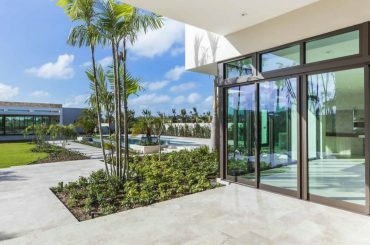 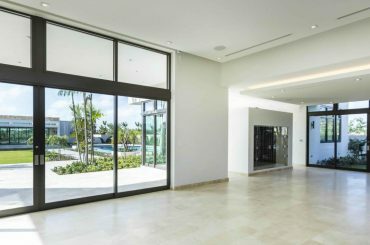 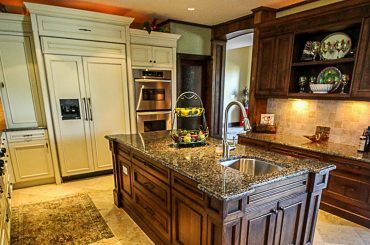 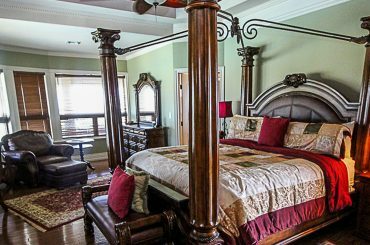 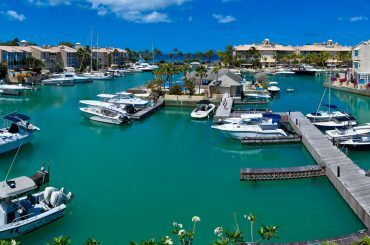 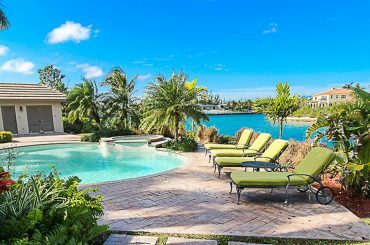 We also feature apartments and condos for sale in the Caribbean, from The Bahamas and the Turks & Caicos Islands in the north of the region to Aruba, Bonaire and Curacao in the southern Caribbean. 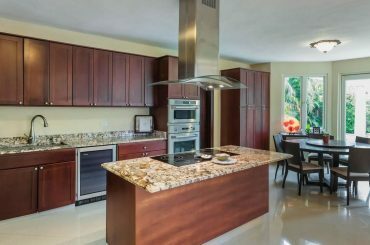 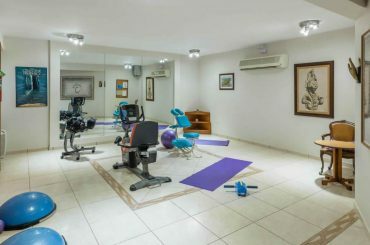 Browse our site to all kinds of apartments in the Caribbean, from beachfront condos to contemporary city lofts and hotel condo suites. 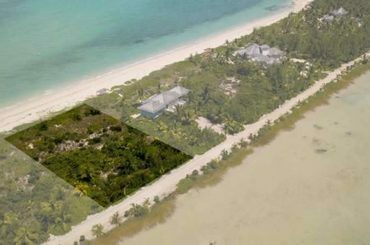 Perhaps you are searching for land for sale in the Caribbean? 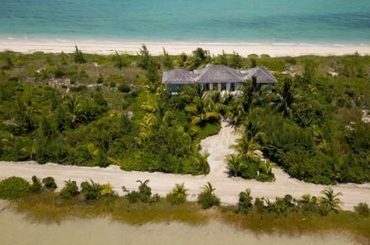 Our site is the ultimate place to discover land investment opportunities, from small residential lots and home sites to build your own home to large commercial parcels of land for sale in the Caribbean ideal for residential, commercial or hotel development. 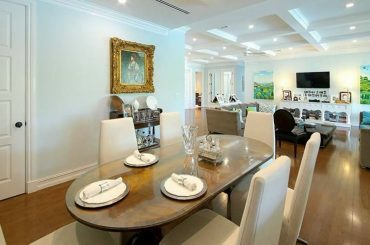 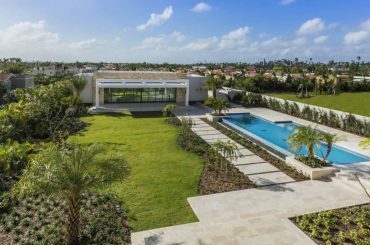 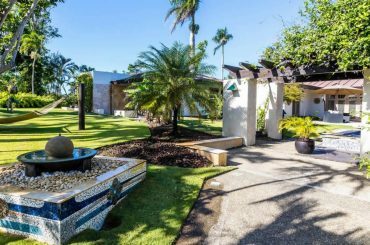 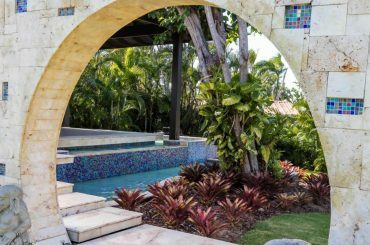 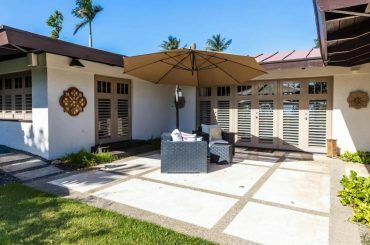 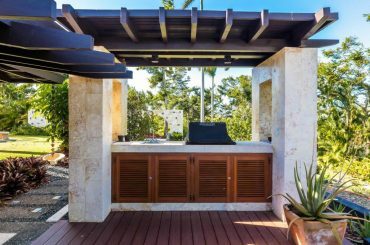 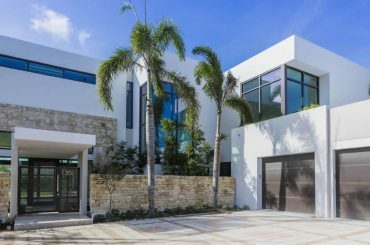 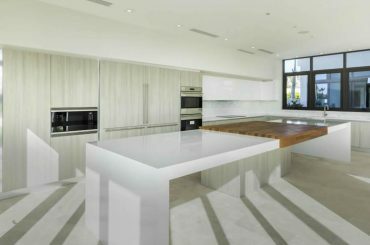 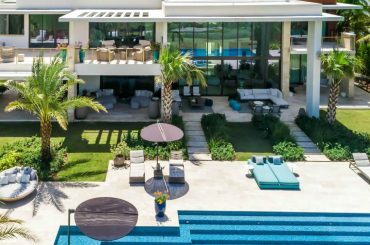 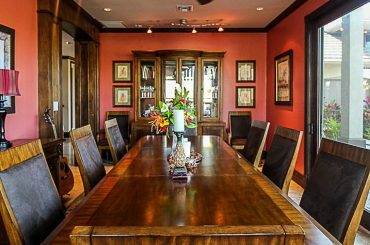 6 bedroom luxury home for sale in Dorado Beach, Puerto Rico set in beautiful gardens within an iconic beach and golf resort. 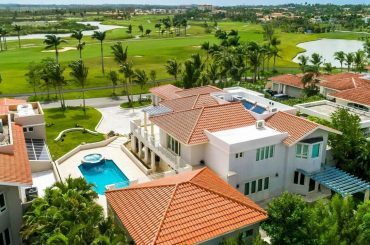 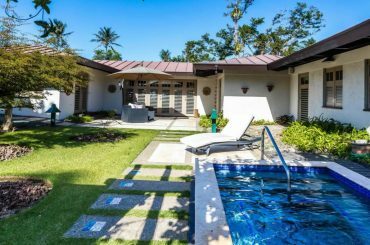 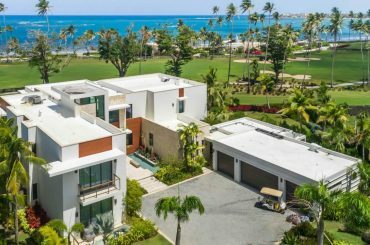 5 bedroom villas for sale in Dorado Beach, Puerto Rico with garden and pool views within an iconic beach and golf resort. 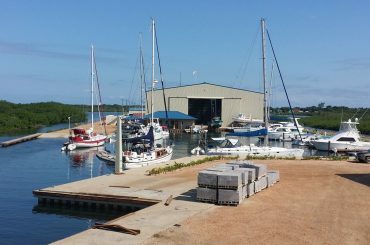 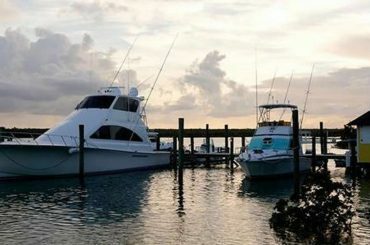 Full service boatyard and marina for sale in Belize set on 10 acres in Placencia with multiple slips, house and room for expansion. 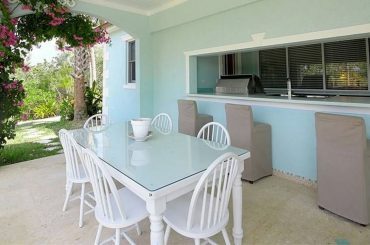 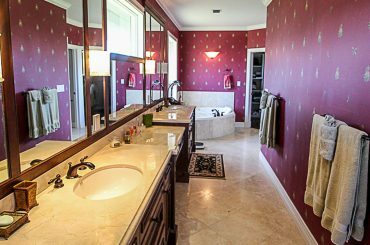 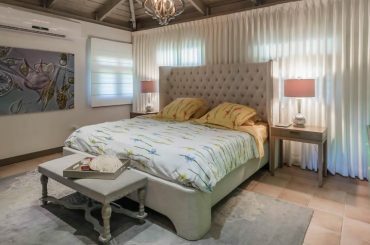 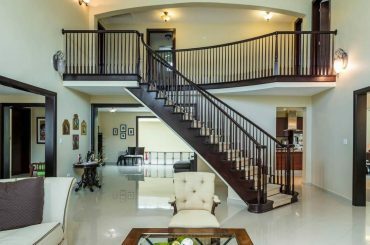 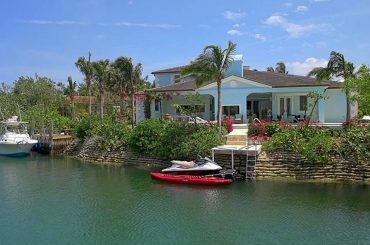 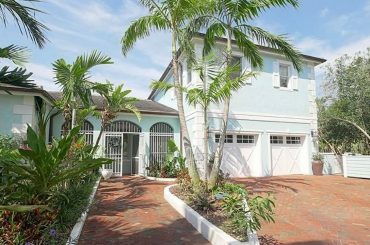 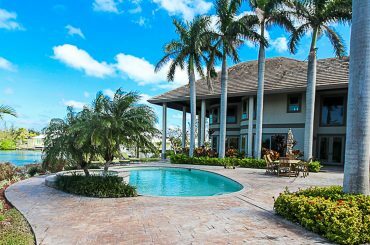 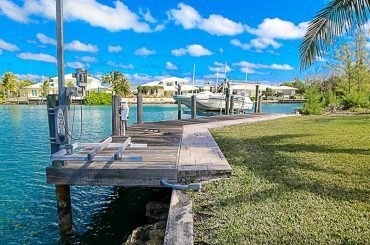 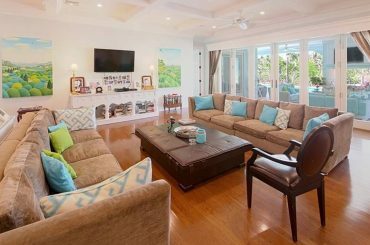 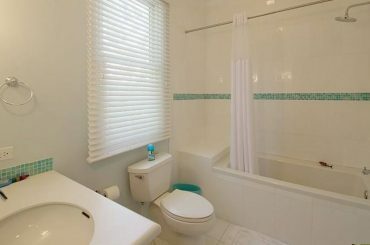 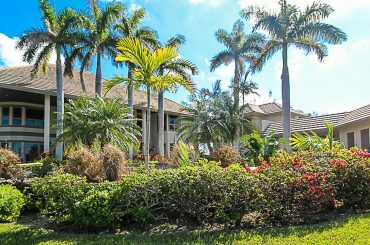 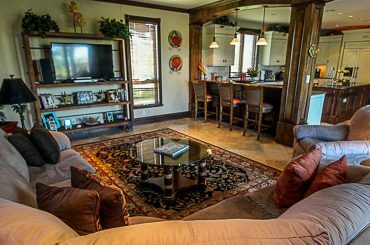 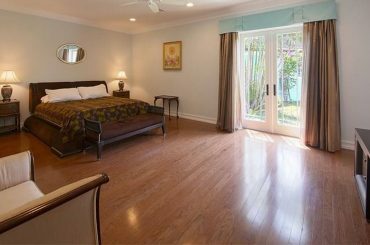 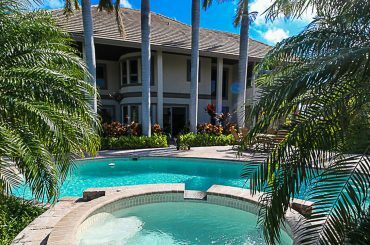 4 bedroom canal-front home for sale in The Bahamas situated in the prestigious community of Fortune Bay on Grand Bahama Island. 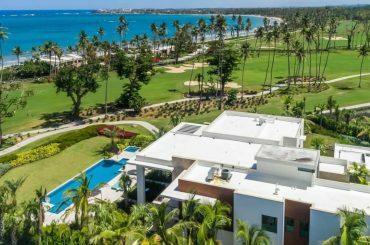 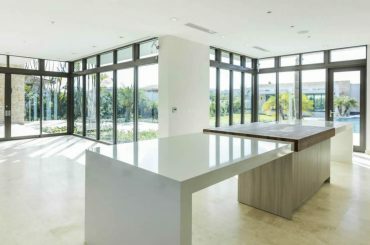 5 bedroom ultra-luxury homes for sale in Dorado Beach, Puerto Rico with views of the golf course and beach within an iconic resort. 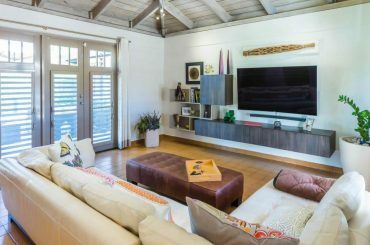 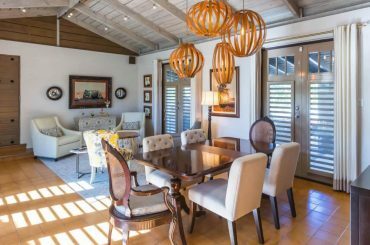 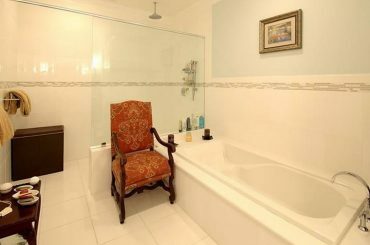 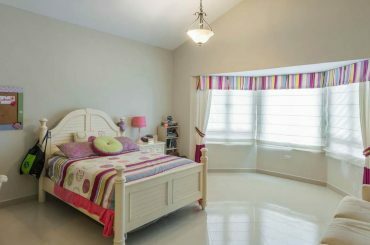 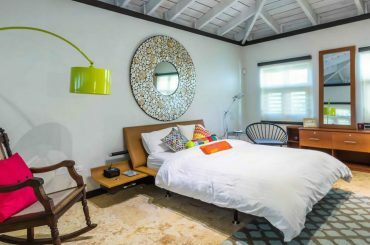 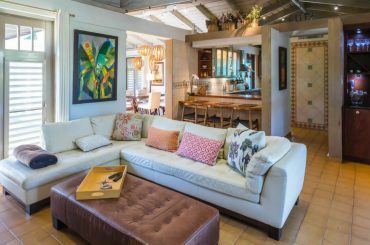 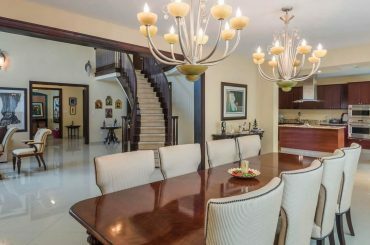 5 bedroom waterfront home for sale in Barbados set along the canal in Old Fort Bay on West Bay Street in New Providence. 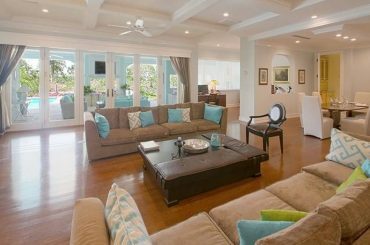 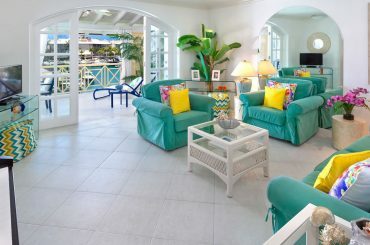 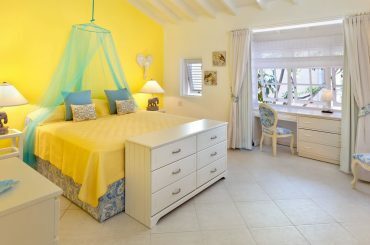 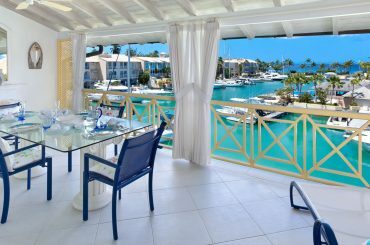 1 bedroom penthouse condo for sale in Barbados enjoying stunning lagoon views within a community at Heywoods Beach in St Peter. 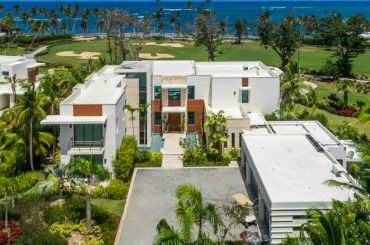 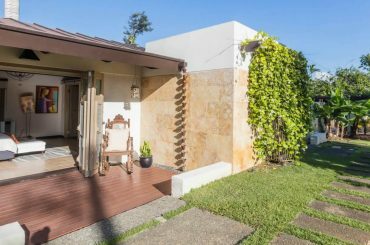 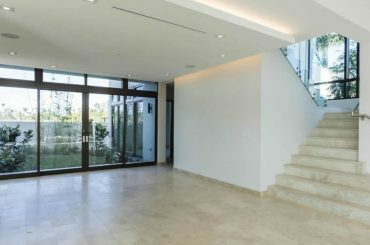 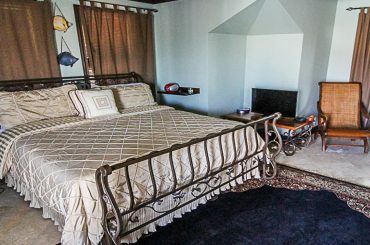 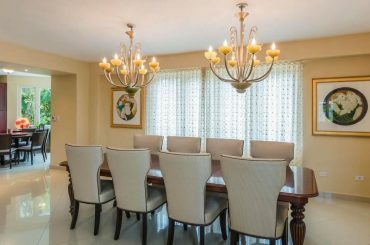 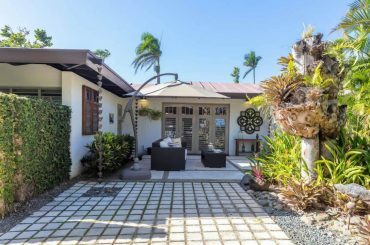 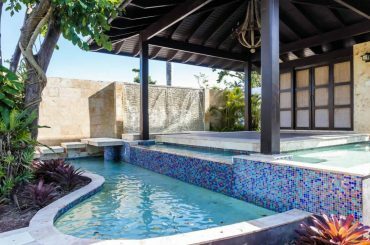 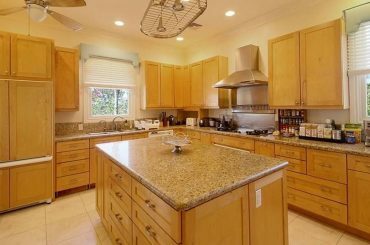 4 bedroom luxury house for sale in Dorado Beach, Puerto Rico overlooking the golf course and near to the beach within an iconic resort. 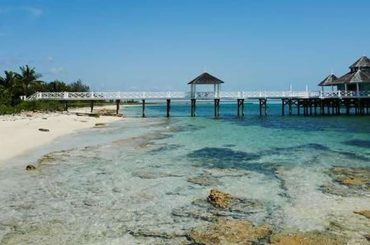 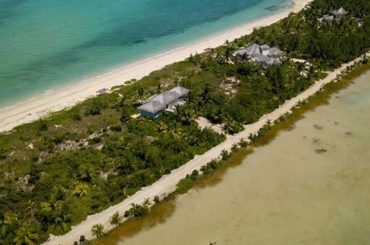 0.4 acres of beachfront land for sale in The Bahamas within award-winning private island resort Kamalame Cay off Andros Island.